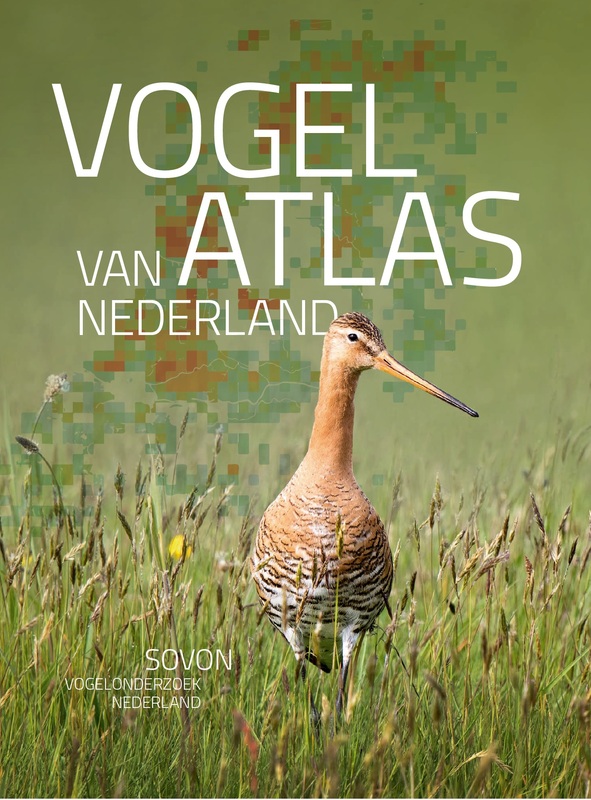 The Dutch Bird Atlas has been published in November, 2018. It describes distribution, numbers and 40 years of population change of all breeding and wintering birds in the Netherlands. This gorgeous reference book includes stunning photographs, maps, charts and trend figures. It certainly is a must have for both the general nature lover and professionals in the fields of ornithology and ecology. Species account of the Common Teal (Anas crecca) inside the Dutch Bird Atlas. More details on the website of the publisher Sovon. See estimates and trends of all 369 bird species (in English). Read a part o f the book in pdf. The Bird Atlas is available from November 24th 2018 onwards and costs 60 Euro (excluding 19,95 Euro for postage and packing outside the Netherlands). Buy your own copy!